Limited Seats! Fill Online Registration form and get WAIVER on registration fee. Hurry!!! Offer valid for limited period! The National Defence Academy (NDA) is the Joint Services academy of the Indian Armed Forces, where cadets of the three services, the Army, the Navy and the Air Force train together before they go on to respective service academies for further pre-commissioning training. 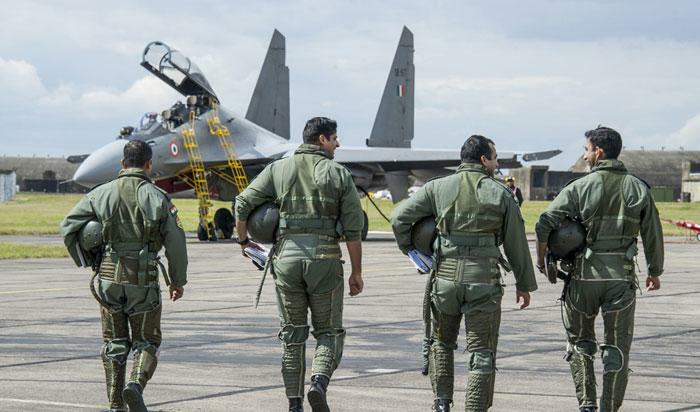 The "Combined Defence Services" (CDS) Examination is conducted twice a year by the Union Public Service Commission for recruitment into the Indian Military Academy, Officers Training Academy, Indian Naval Academy and Indian Air Force Academy. The Merchant Navy is a non-combatant commercial fleet, which deals with transporting cargo and occasionally passengers, by sea. 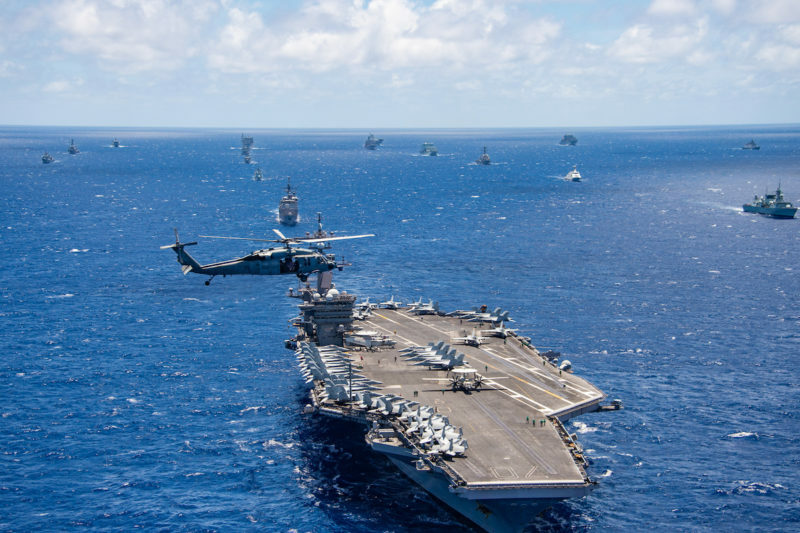 Their ships may belong to various private and government shipping companies. 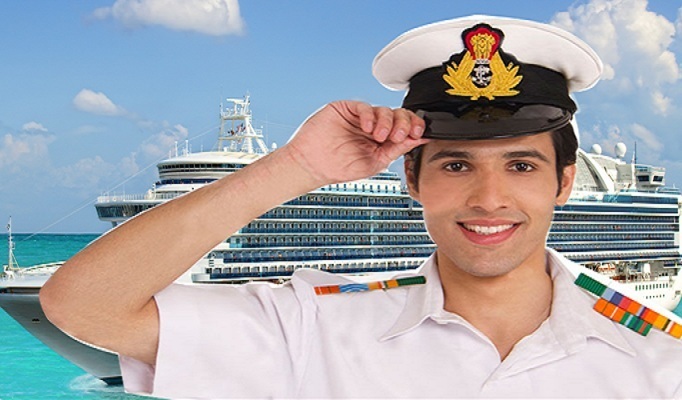 In Fact the Merchant Navy, is the backbone of International trade, carrying cargo across the globe. Air Forece X group indicates fully Technical and Y group consists of mostly Non-Tech tradesmen and some Technical trades too. Air Warriors are selected under these groups and Group X tradesmen draw slightly higher range of salary than Group Y. 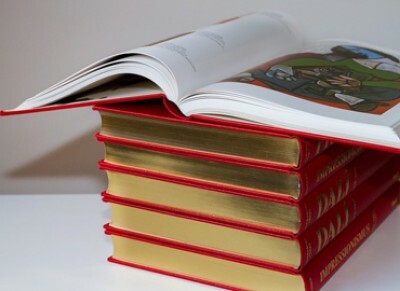 The eligibility also varies according to different trades or branch. Advance defence Academy is the best NDA Coaching in Dehradun. 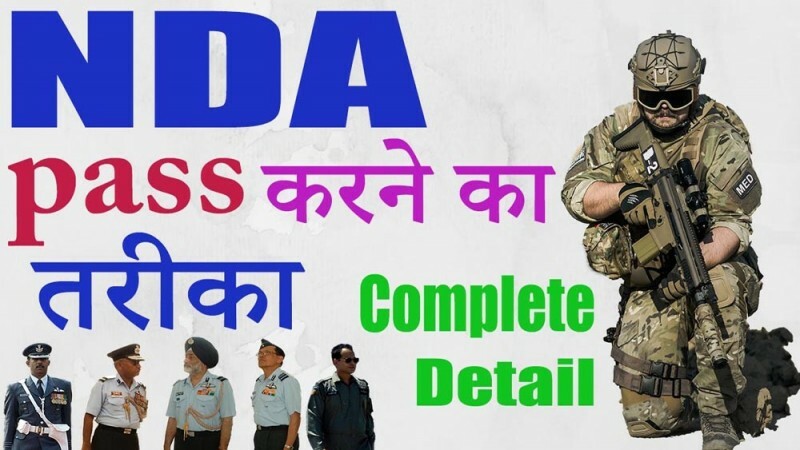 ADA provides Best NDA Classes in Dehradun for defense exam preparation or NDA exam 2019. ADA is leading NDA coaching institute in Dehradun for NDA exam 2019. 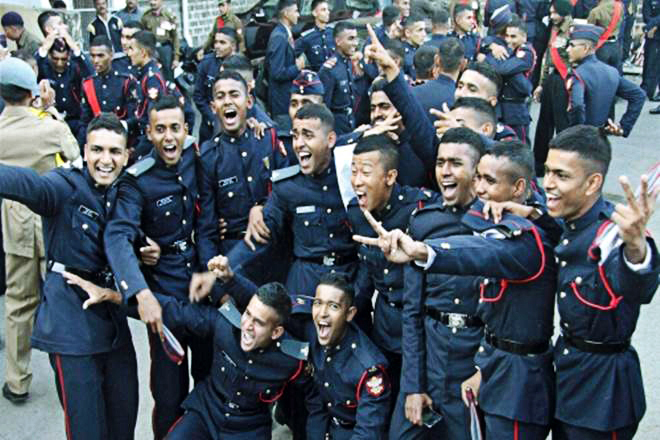 Join Advance Defence Academy to get best results in NDA Exam. If you are searching best Coaching for NDA in Dehradun, ADA is top NDA Coaching in Dehradun & CDS Coaching in Dehradun. ADA is identified as the best NDA coaching centers in Dehradun based on its performance in coaching for last 11 years. You can join us for NDA entrance exam coaching . Included in the list of top NDA coaching institutes in Dehradun, we provide excellent NDA/SSB written exam coaching & CDS coaching in Dehradun to the candidates. Design & Developed By : World IT Dimensional Solutions.